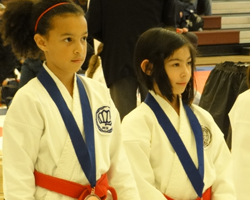 Karate-Ka Advanced Training Association Fund is a 501c3 dedicated to furthering individual excellence through providing financial support for the practice and cultivation of traditional Karate-Do principles. 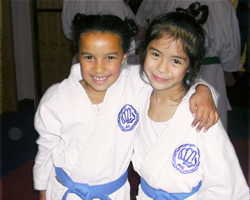 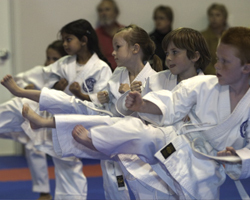 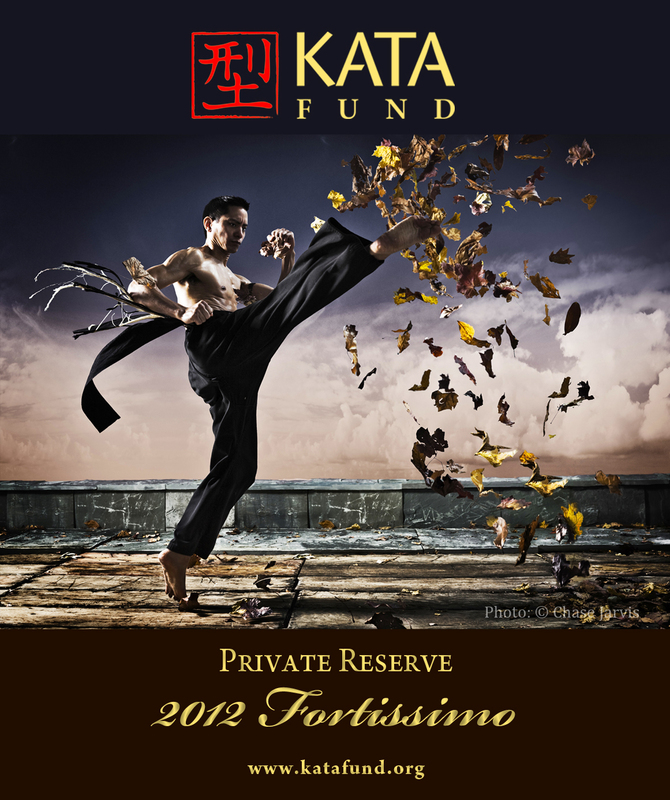 Contact us to find out how you can participate in helping KATA Fund fulfill its mission of helping those in need achieve the lifelong benefits inherent in the long-term study and practice of karate. 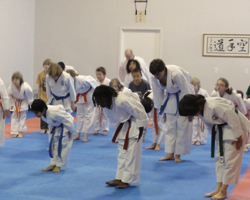 As a 501c3 organization and an all-volunteer board, KATA Fund raises funds and provides assistance through the generous contributions by members of the community. 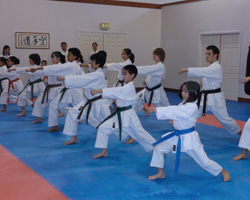 Volunteers are critical to the success of KATA Fund towards acheiving its goals.